Our New Year’s Eve Show! 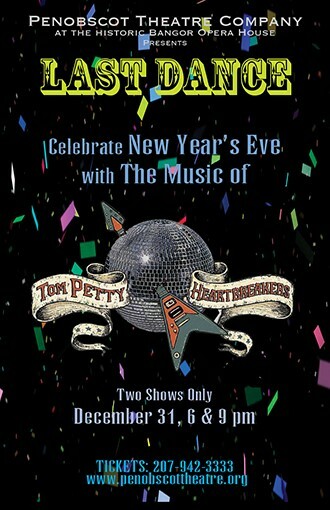 Free Fall into 2019 with Tom Petty and the Heartbreakers as your soundtrack. In Last Dance, actor/musician Jeremy Sevelovitz (Ring of Fire) brings five musicians to our stage to tell the story of the Heartbreakers and pay tribute to one of the greatest classic American rock bands of all times. Heather Libby serves as background vocalist for twenty-one catalogue hits including Stop Dragging My Heart Around, Refugee, Breakdown, The Waiting and Learning to Fly.